Business productivity leaders often speak about the high cost of unproductive workers related to distracted work environments, ineffective business systems and poor leadership. 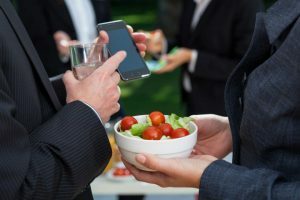 Ironically, eating habits are often overlooked, yet I can think of nothing that has a more direct and immediate impact on employee productivity. Improved employee nutrition can elevate productivity and lower bottom line costs related to absenteeism, stress, burnout, disability, injury, as well as medical and prescription drug costs. What are the costs to employers when employee health and nutrition is not maximised? Studies repeatedly show that healthier, less stressed out employees are happier, more creative and ultimately more productive. 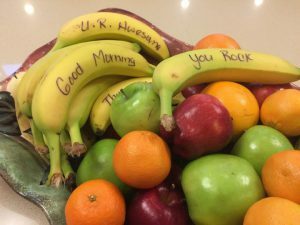 Is it a good ROI for companies to offer healthy food to their employees? According to a recent report from Harvard Business Review, the ROI on comprehensive, well-run employee wellness programs can be as high as 6 to 1. Since healthy food is not currently offered as a daily benefit for many wellness programs I strongly believe this ROI could be significantly improved. 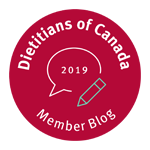 Which professions could benefit most from workplace nutrition education and offering healthy snacks and food? Organisations with employees that have costly and unfavourable health risk assessment results from biometric screening such as obesity, diabetes, high cholesterol, high blood pressure and depression. Employees with high stress, fast-paced work and family demands and where taking time to shop, cook and prepare healthy food can be a challenge. Shift workers, since research shows they have a higher risk of sleep loss, obesity, cardiovascular disease, diabetes, digestive issues, depression, stress, relationship issues, fatigue, poor concentration and reduced productivity. Field workers who travel regularly for their work and eat out in camps, restaurants, fast food outlets and convenience stores in remote locations. 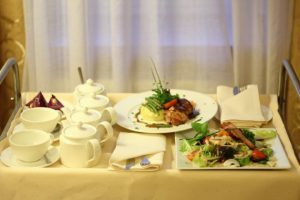 Corporate travellers who often eat in airports, restaurants and at client locations. Travelling and eating out takes a toll on personal health, energy, stress management and sleep. Sales teams, front-line workers, customer service workers, IT and designers that need enhanced confidence, resiliency and creativity for their work. What are the best productivity boosting snacks? Employers who want to provide healthy snacks for the workplace should follow the basics of good energy and blood sugar management. An ideal snack for productivity should contain a mix of both carbohydrates and protein. Your brain and central nervous system run exclusively on carbohydrates (sugar) found in foods such as grains, legumes, vegetables, fruit, milk and yogurt. You need protein such as meat, poultry, seafood, eggs, nuts, seeds, dairy foods and legumes to sustain energy and fullness longer. 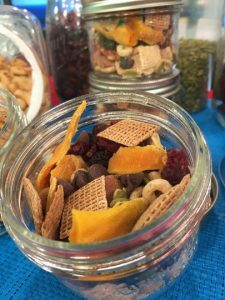 Trail mix or separate containers of nuts (such as almonds, pecans, walnuts, pumpkin seeds) and dried fruit (such as raisins, figs, prunes and apricots). Mini cans of flavoured tuna and whole grain crackers. Healthy cereal/parfait station (low sugar, high fibre boxed breakfast cereals, oatmeal, granola, hemp hearts, chia seeds, dried fruit, fresh fruit, cartons of milk and containers of yogurt). Healthy smoothie station (supply blenders, yogurt, bananas, frozen unsweetened berries/mangoes/peaches, yogurt, milk and almond milk). Unsweetened applesauce cups, fresh whole pieces of fruit (such as bananas, apples, pears, oranges) and individual packages of cheese (or catered fruit and cheese tray). 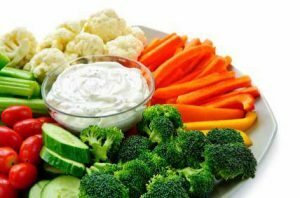 Trays or individual containers of raw veggie and dip. Also consider bowls or individual portions of Caprese salad, Greek salad, bean salads or quinoa veggie salads. Whole grain bread, mini-bagels or English muffins and nut butters (such as peanut butter, almond butter) along with cream cheese. Hard cooked eggs (store bought packs of two or catered) and fresh fruit. Chilled shrimp, chicken, beef or pork and veggie skewers. Greek platter with whole wheat pita bread, hummus, tzatziki and/or baba ghanoush. Where should employers that want to improve workplace nutrition education and food choices begin? 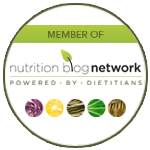 Contact Andrea at www.healthstandnutrition.com to personally discuss health and wellness motivational keynotes, workshops and retreats and other workplace wellness initiatives for your organisation. Download a copy of Andrea’s FREE workplace nutrition scorecard to find out how your organisation is doing with respect to employee nutrition. 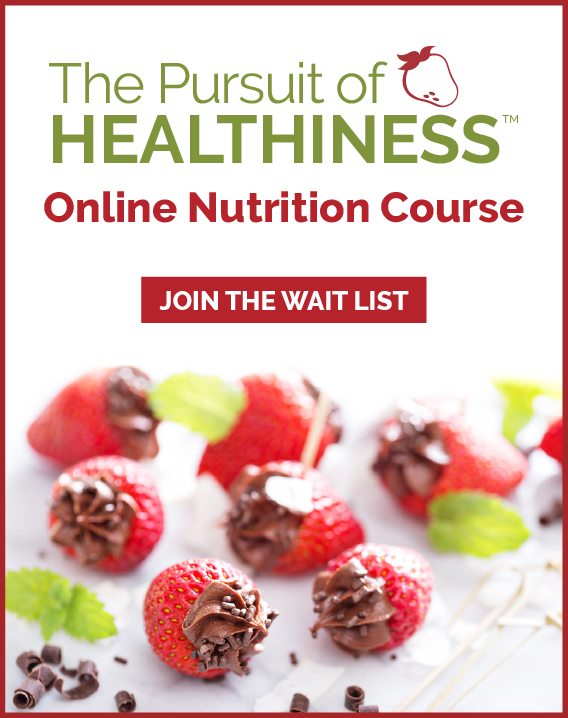 Sign up for Andrea’s one-of-a-kind online course: Pursuit of Healthiness Online Distance Education Nutrition Course for individuals and also for corporate wellness planners to offer to employees in the workplace as part of a workplace wellness program.